Bavarian lifestyle, traditional, authentic and deeply rooted in our homeland. Let yourself be spoiled by Munich’s hospitality and regional delicacies. In the Ayinger in der Au, it’s all about the “love for the hops”, for which the owners of the Platzl have always reserved a special place in their hearts. The private brewery Ayinger Privatbrauerei has been run by the family Inselkammer for six generations, and the Ayinger in der Au was their first independent inn in Munich. Look forward to a cold beer, Bavarian cuisine and a cosy atmosphere. When it comes to interior design, we have put all our trust into the design experts of DREIMETA. The materials come from Bavaria and were processed by hand: loden, leather and wood set the pace; copper dominates at the bar and the beer flows directly from the chilled wooden barrels into the glass. Which brings us back to the topic: Regional, brewed with love and winner of numerous awards – the liquid gold of our private brewery enriches every hearty meal. Why don’t you have a Urweisse beer with your roast pork or a Bairisch Pils with your roast chicken? Aside from the traditional dishes, our menu surprises by its creative interpretations of Munich cuisine. Let yourself be thrilled by the culinary masterpieces of our chef Holger Lange and his team. 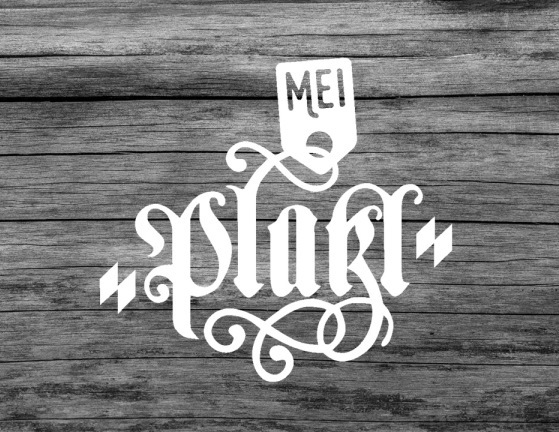 We would like to introduce to you the restaurants and bars at the Platzl square.